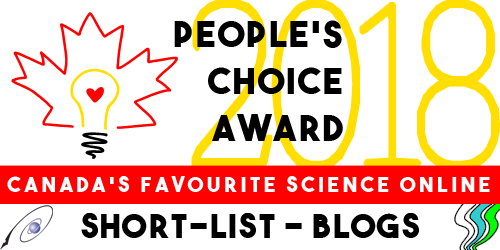 I am honoured and a bit embarrassed to announce that SpiderBytes is in the running for the Science Borealis People’s Choice Award for “Canada’s Favourite Science Blog.” Honoured, because I am proud to be part of the Science Borealis network of Canadian science blogs! And embarrassed, because I have posted exactly two things here in the last year. In my defence, I have been in the thick of pursuing a PhD, but I will take this as a challenge to blog a bit more in the upcoming year (my final one, if all goes well, as a PhD student!). 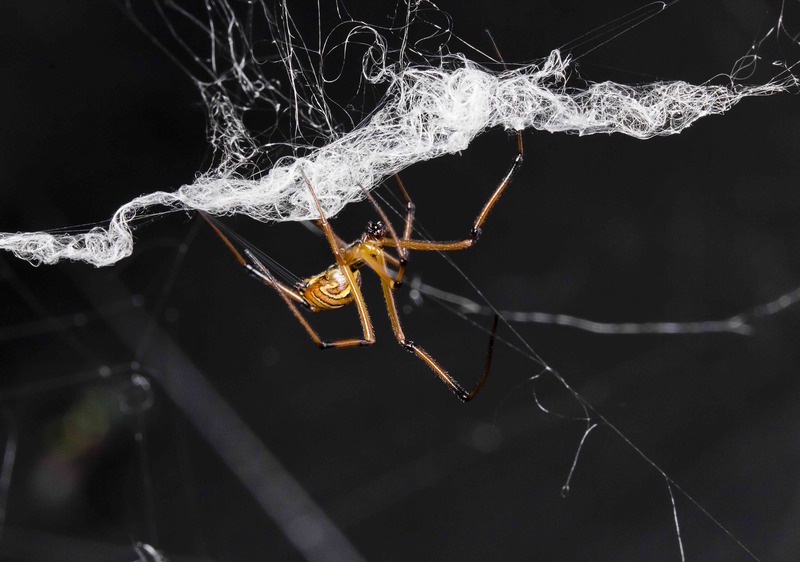 A male black widow engaged in web reduction behaviour, one of my favourite ways male spiders use silk during mating interactions. This is one of several behaviours featured in the first paper of my PhD thesis. Photo: Sean McCann. 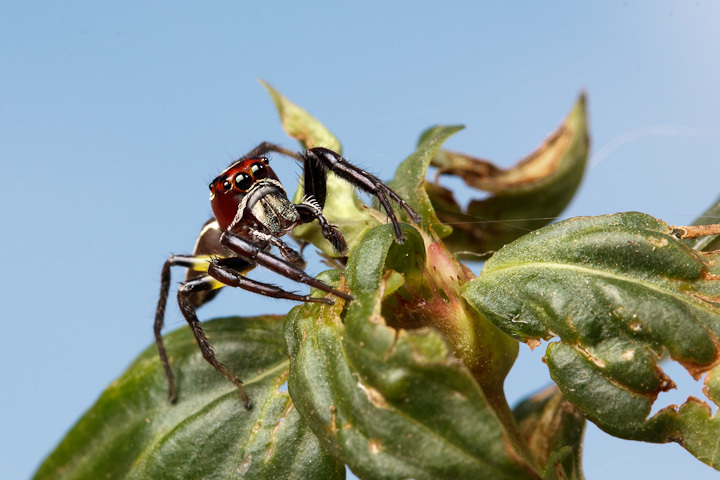 Despite only adding one new post this year, a lay summary of the first paper of my PhD thesis (a review of all the weird and wonderful was male spiders use silk during courtship and mating), the blog has seen a lot of traffic since last September. The vast majority of views (averaging about 10,000 per week) have been visits to the Recluse Or Not page and the associated post How to tell if a spider is not a brown recluse. I am very pleased with the traction that the Recluse or Not project (a collaboration with my wonderful colleagues Matt Bertone and Eleanor Spicer Rice), has gotten both here and on twitter and it makes me feel a little less sheepish about being nominated! Header image for our Recluse or Not page illustrating some of the many spiders that are commonly mistaken for recluses in North America. From left: yellow sac spider, running crab spider, male southern house spider, brown recluse. Photos: Matt Bertone. Please go vote for your favourite blogs (see all the nominees here) and thanks very much for stopping by! I’ll endeavour to add some more content in the upcoming months since it’s prime time for spiders here in Vancouver! 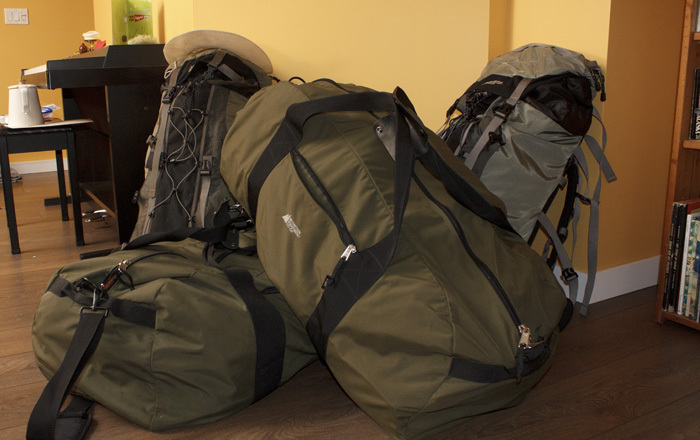 Tomorrow Sean and I will land back home in Canada (to take a strategic break from fieldwork in Honduras). While it’s unfortunate that our current trip is being cut short, the future looks bright. When we return in a couple of months, not only will we continue our study of Red-throated Caracaras, it looks like we will also be participating in some serious arachnology! No doubt lots of cool discoveries are waiting to be made, and we will continue to blog about both projects. 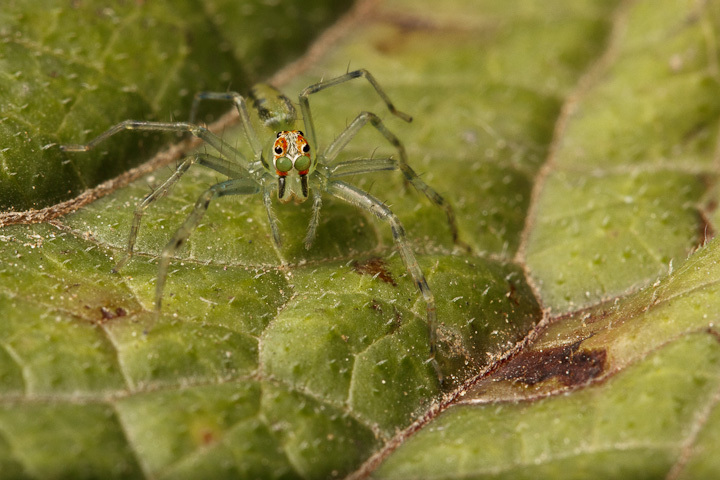 Already during our time in Honduras we’ve found plenty of awesome spiders that will be featured in future posts. 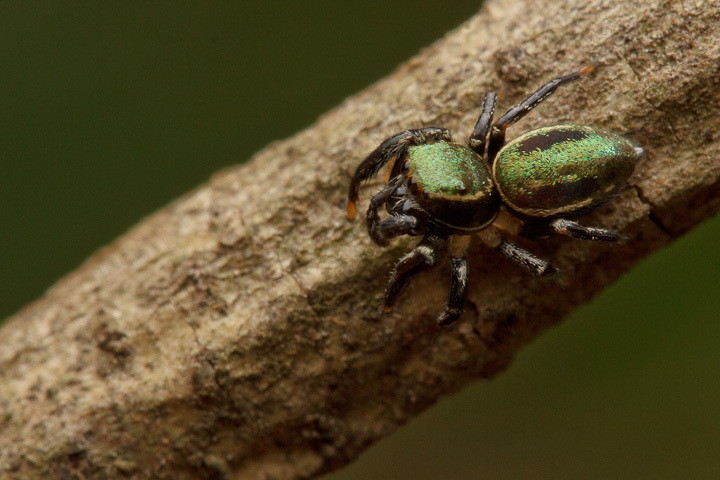 For now, please enjoy these lovely jumping spiders (all photos by Sean McCann)! 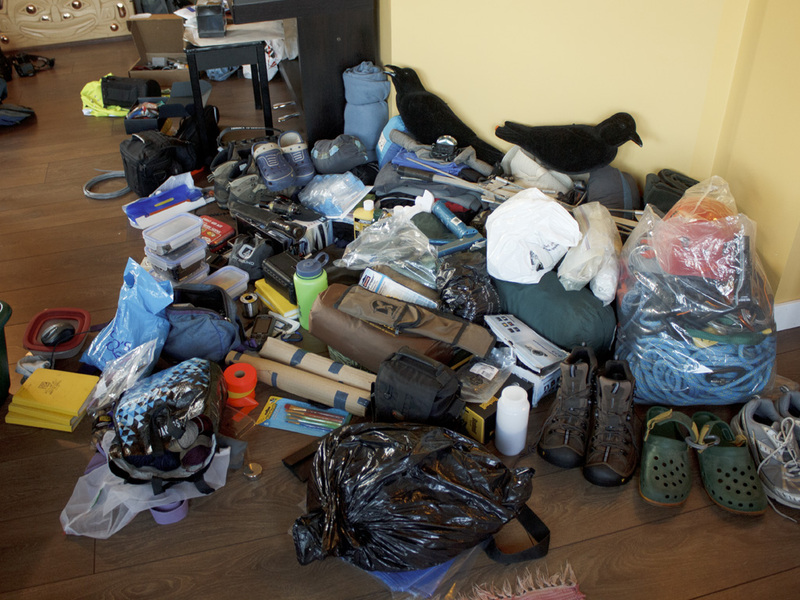 It’s been quiet here for the last couple of weeks because I’ve been busy wrapping up loose ends in the lab, visiting family, putting all my worldly possessions into storage, and packing, in preparation for a big field trip. 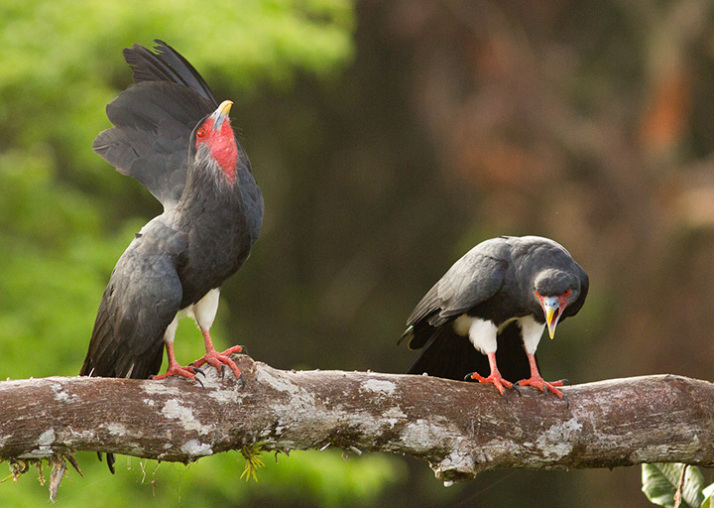 Today, Sean and I will travel to Honduras (via Dallas, Houston, and Miami) to study Red-throated Caracaras (awesome raptors that are specialist predators of social wasps) in an area where they are threatened. We will do extensive surveying and hopefully radio-tracking of the birds to get some basic data to inform conservation efforts. Sean will be blogging about our efforts at ibycter.com. This work is the continuation of Sean’s PhD, and although it’s not spider-related, I couldn’t pass up the opportunity to go along and assist with field work in such an exotic location. While we’re in the field, I’ll be working on writing up my thesis on sexual communication in black widows. 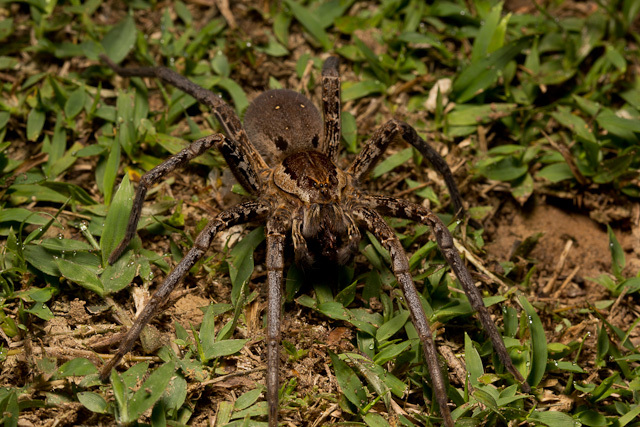 Of course, as we explore the department of Olancho in search of Caracaras, we will also be keeping an eye out for cool spiders (and other arthropods)! If it’s anything like our last field expedition to French Guiana, we’ll find no shortage of amazing creatures to observe and photograph. I hope to blog regularly about all the wonders Honduras has in store for us, so stay tuned for updates from the field! I participated in a ‘thesis bootcamp’ last week, which basically means I was locked in the library all day (food was brought in!) writing and attending workshops. This was great for getting lots of *serious* thesis writing done, which really needs to be happening right now, but means I haven’t had much time to write blog posts. Instead, for today, I’ve gleaned a selection of great spidery blog posts from all the awesome arachnophiles who tweeted spider and web-related stuff for #SpiderMonday last week. Enjoy! 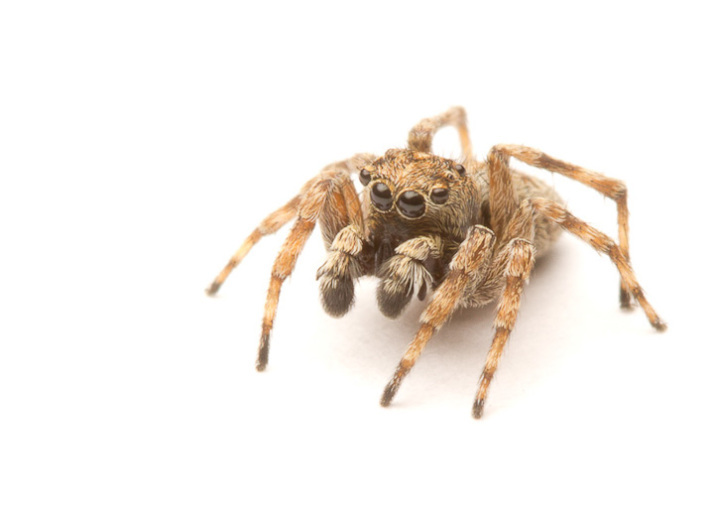 @docdez posted spider highlights from the journal of the Entomological Society of BC. Be sure to click the links to the JESBC covers for beautiful drawings of spiders by Robb Bennett and Wayne Madison! A very patient and creative person used red thread to repair damaged spider webs!